The area of Zillertal offers something for everyone; both in summer and winter, particularly if you like to live the active lifestyle. From tobogganing and skiing in winter, to cycling and hiking in summer, there’s lots to do, see and take part in. It’s a great place to try new things, relax and enjoy life. Because Zillertal is an alpine ski resort, it’s ideal for winter sports. Skiing and snowboarding are big here, with over 515 kilometres of glistening, snowy pistes ready for you to ski and snowboard down. There’s a choice of slopes for a wide range of abilities, and when you’ve exhausted yourself, you’ll find plenty of ski huts and restaurants to enjoy the après ski lifestyle. If you’d like to do something that doesn’t involve having to balance, you could try tobogganing. Zillertal has 14 toboggan runs, and you can even toboggan in the evening, with 30 kilometres of runs lit up at night time. It’s a great family activity and lots of fun. If you prefer something a bit different, you could try heading to one of the Alpine schools which offer a snow hike through the Austrian mountains. You’ll trek over untouched snow and silent mountain ranges in snow shoes, where you can enjoy the scenery. For the more adventurous, ice climbing really tests strength, ability and courage as you work with instructors to ice climb one of the area’s many frozen waterfalls. If you prefer some summer sun during your time in Zillertal, there’s a whole range of things to do. Why not climb into a cable car, and slowly glide across the mountains, with spectacular views of the lush green hillsides and deep valleys? For more active visitors, there are over 1400km of hiking and walking trails in Zillertal. From short, easy hikes to longer, more challenging climbs you’ll find something that fits. You can stop at one of the many mountain huts you’ll find along the way for a bite to eat and a rest. 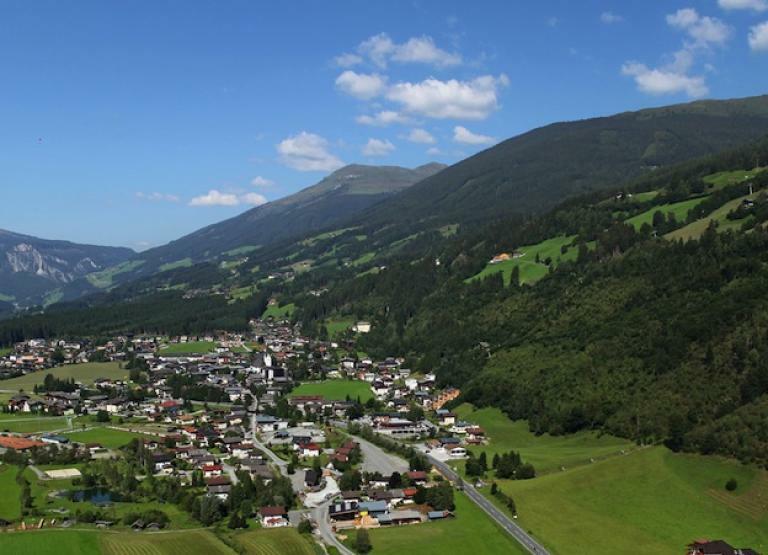 Zillertal is well known for its golf, with an 18 hole championship golf course at Udern where you’ll be able to tee off amongst some spectacular scenery including snow capped mountains. Cycling is available in Zillertal and alongside guided routes, bike hire and the annual Zillertal Bike Challenge, there’s also some less punishing rides which are great to try out as a family. Along the way you can stop at one of the many mountain huts, take in the incredible views, and try the local home-cooked food. There’s so much to do in Zillertal all year round that the challenge will be tearing yourself away. 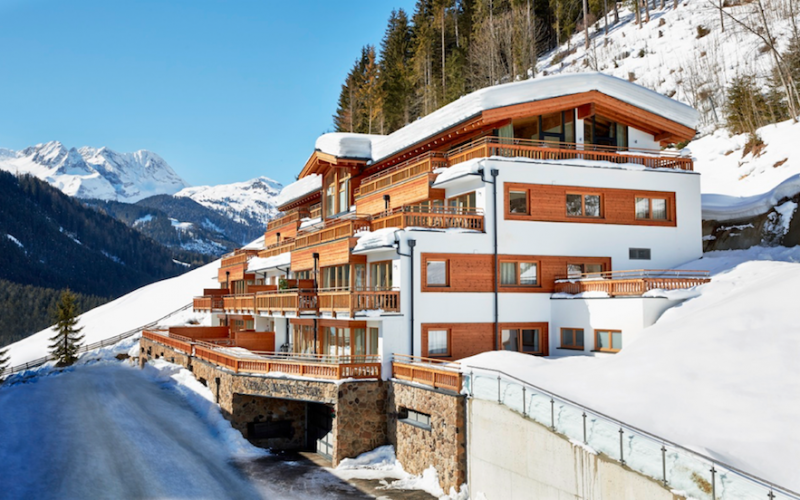 There’s a range of properties in Zillertal from the classic Alpine chalets, to modern penthouses and apartments with the latest luxuries and amenities. Alpine Property Finders have an extensive range of resorts and experience!